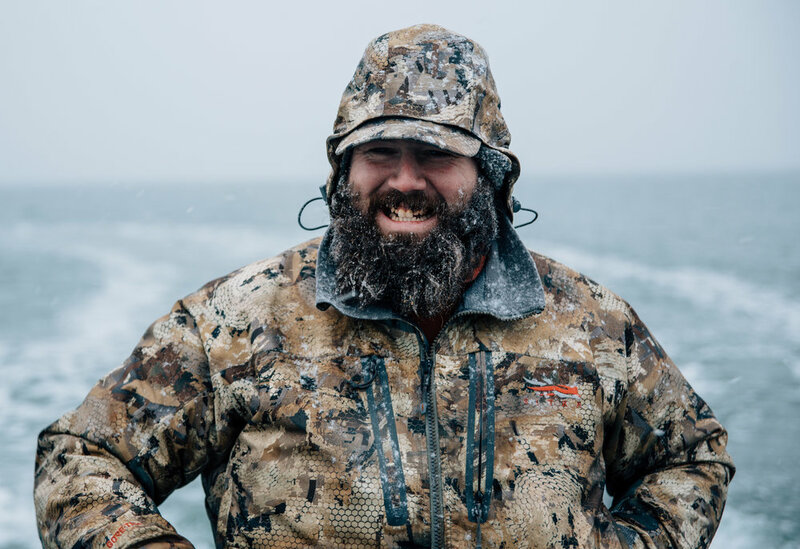 Featuring Captain Randy Drago of Codfather Charters. 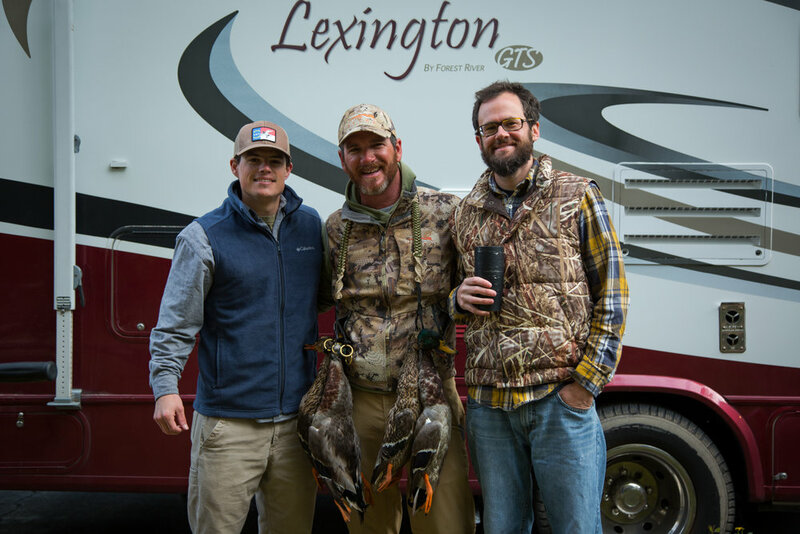 From the expanses of the North Dakota... down to Music Row in Nashville, TN; Discover life in the "Vast Lane" with Chad Stone. 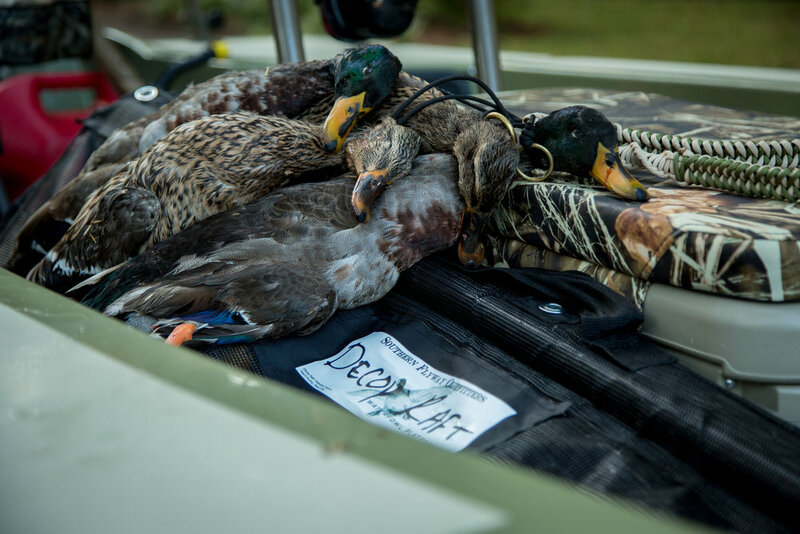 In a hunt for "the king," we found royalty. 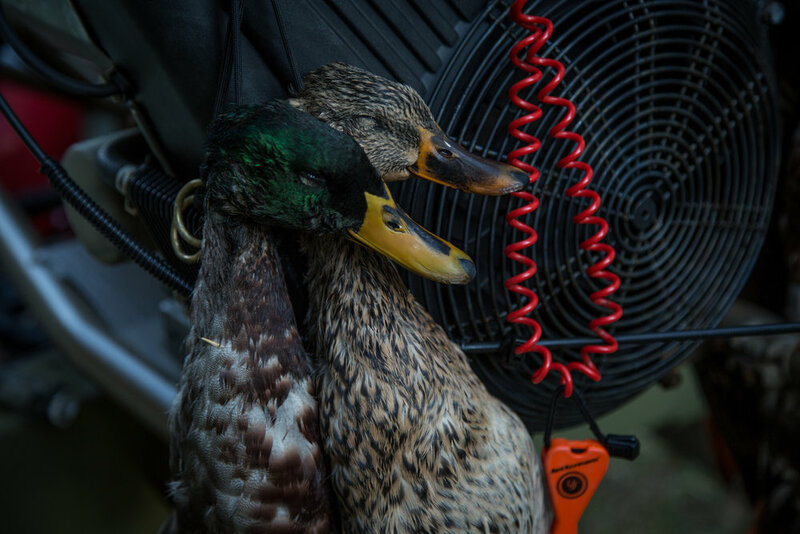 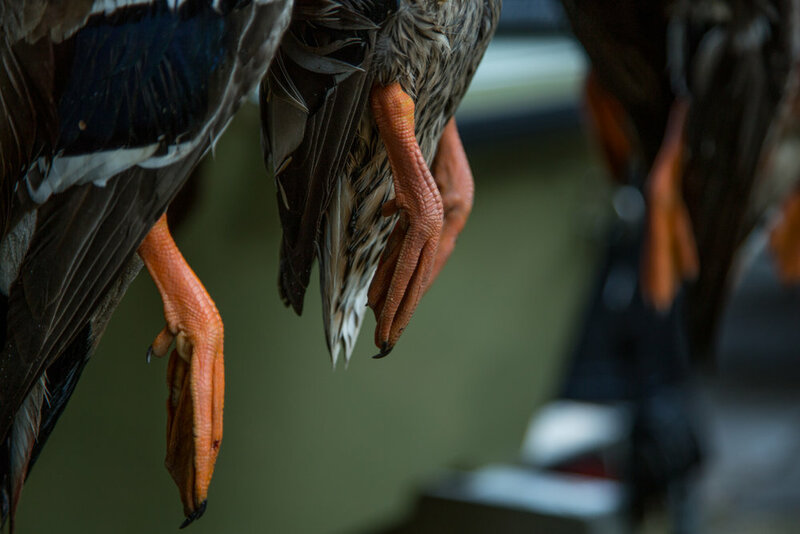 Big thanks to the guys at B and B Waterfowl for putting us on ducks and helping tell this story. 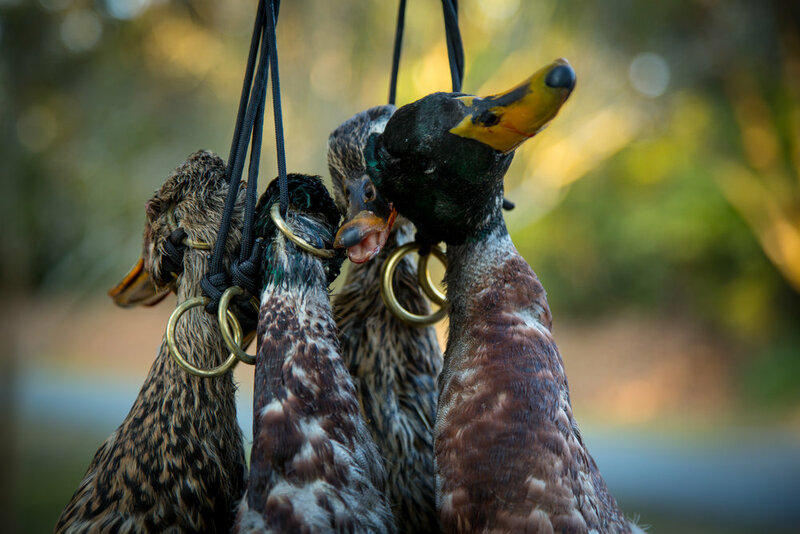 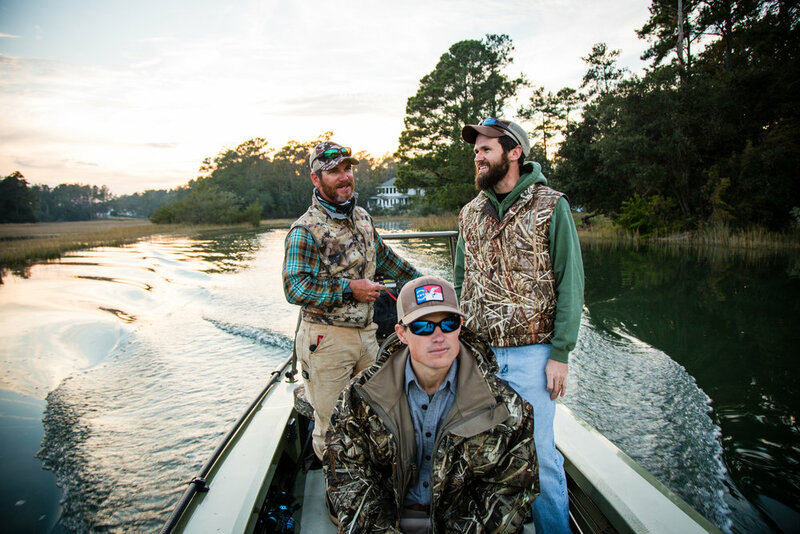 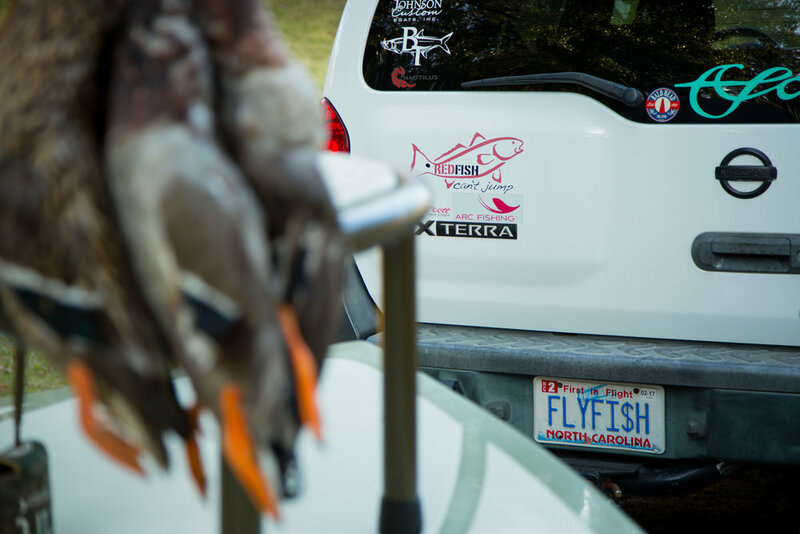 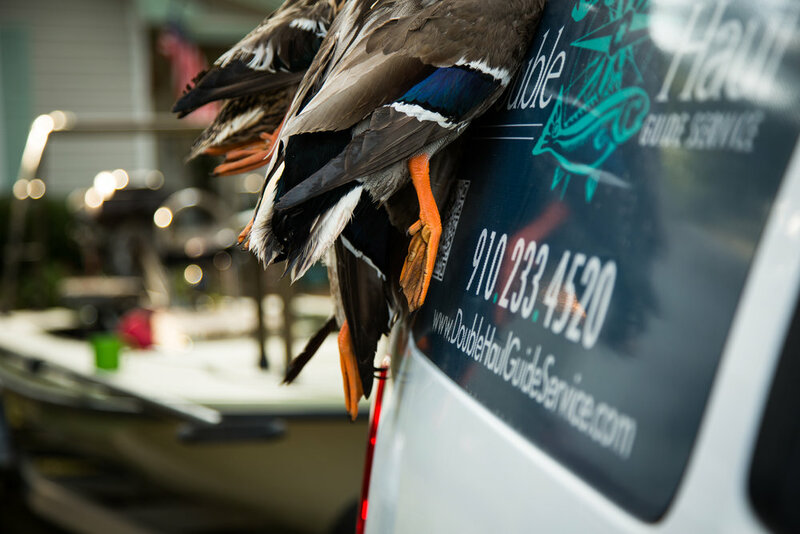 Visit B and B Waterfowl Guide Services to learn more about North Carolina's premiere layout outfitter. 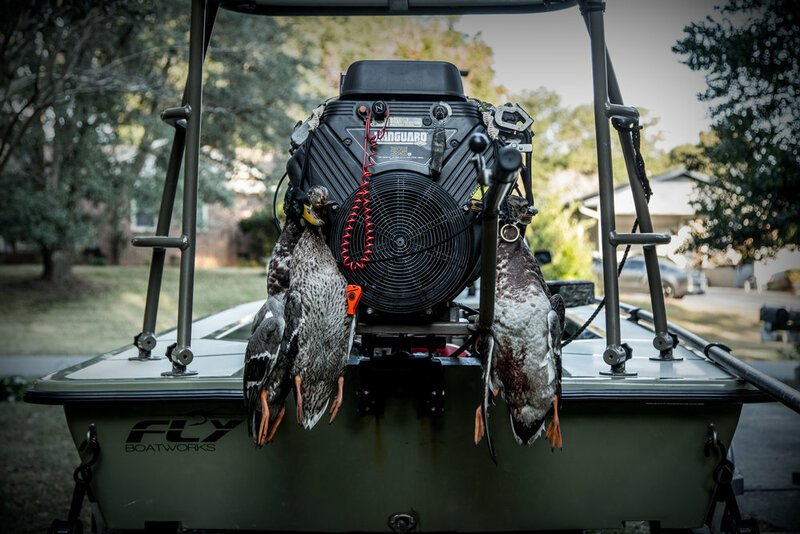 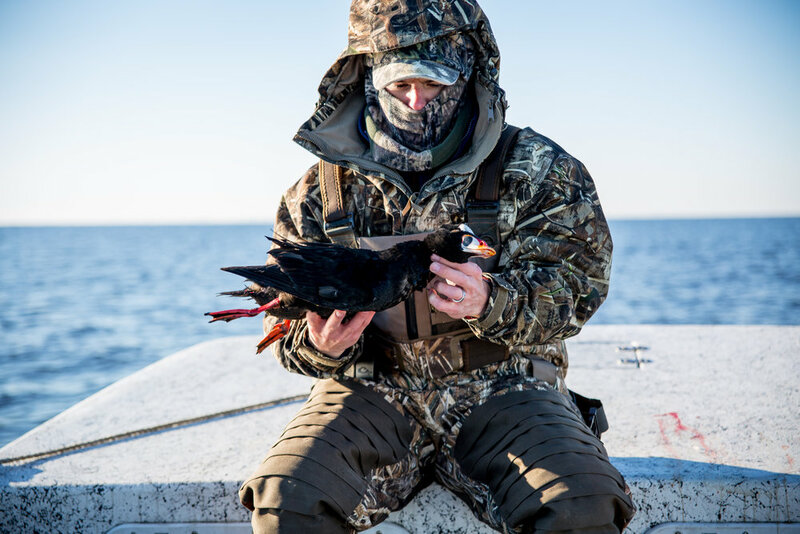 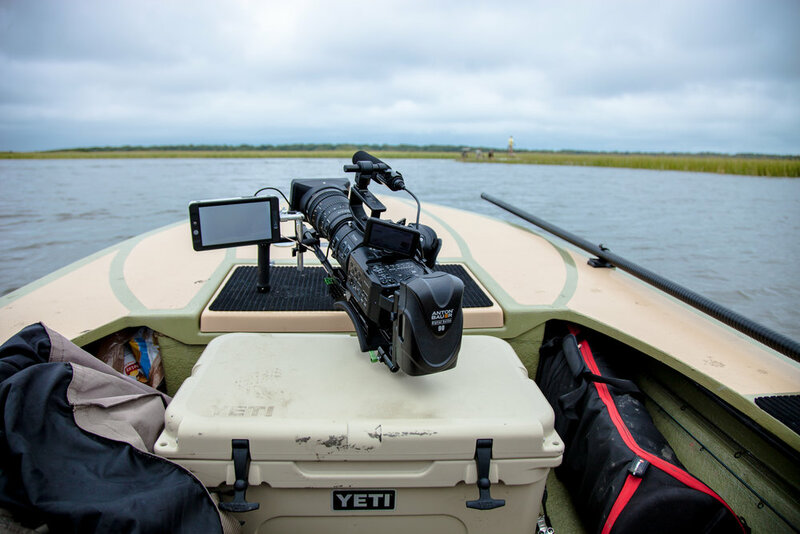 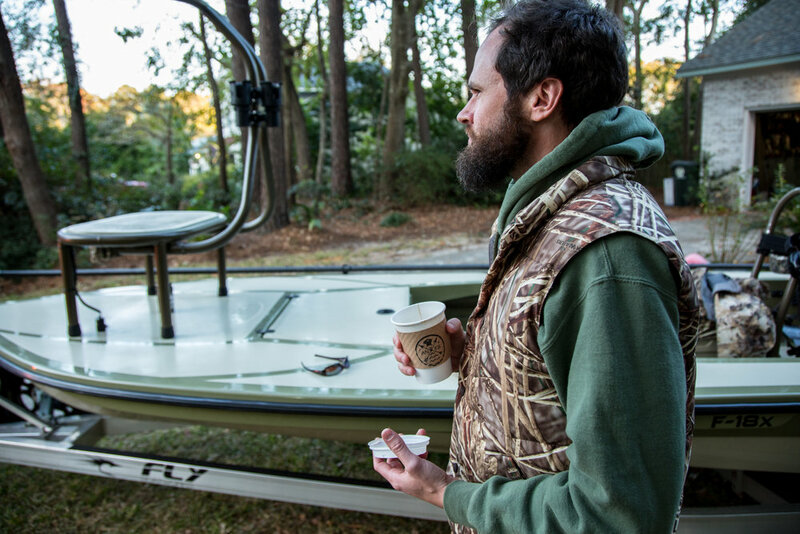 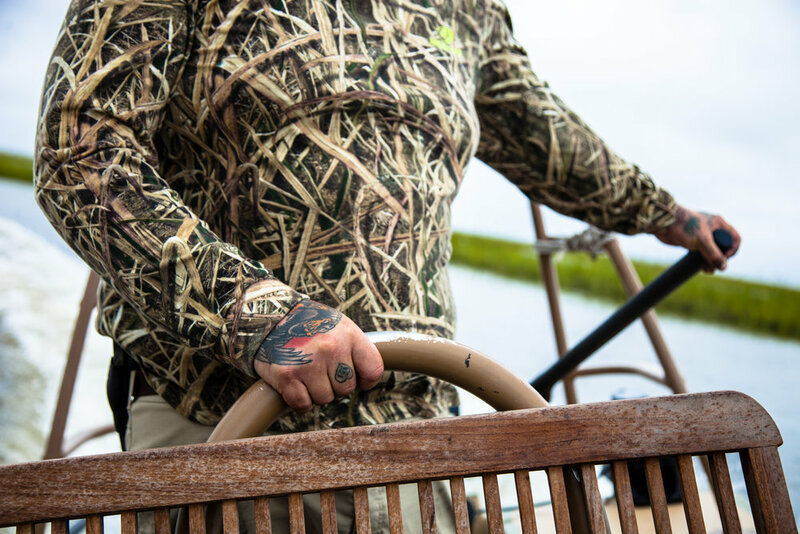 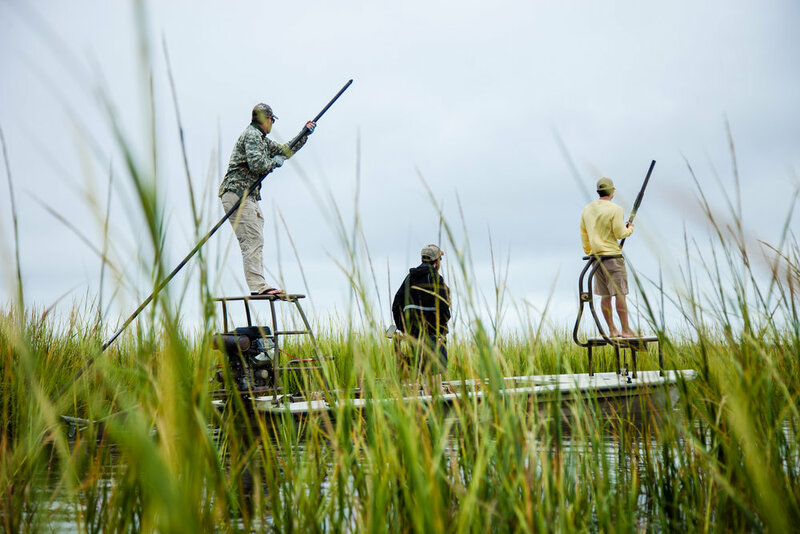 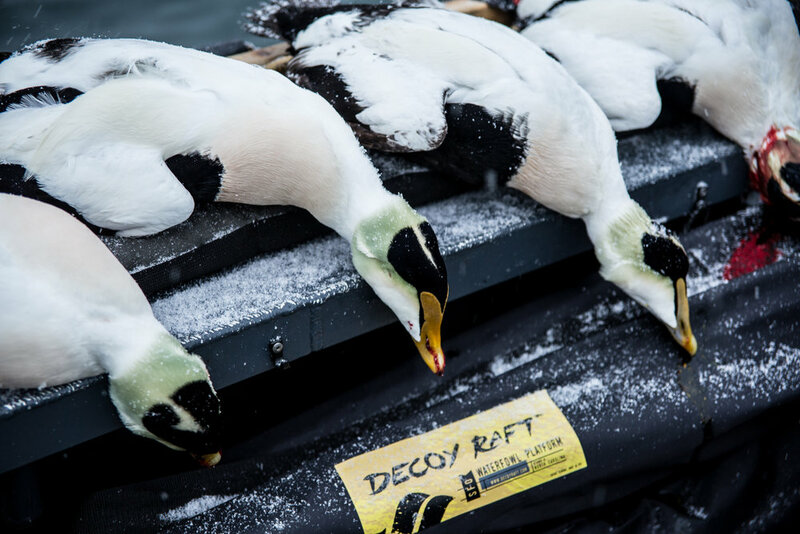 Discover how Captain Seth Vernon uses the "empty spaces" that exist in the environment, on a boat, or in a duck blind, to connect with people he calls, "the greatest people on earth." 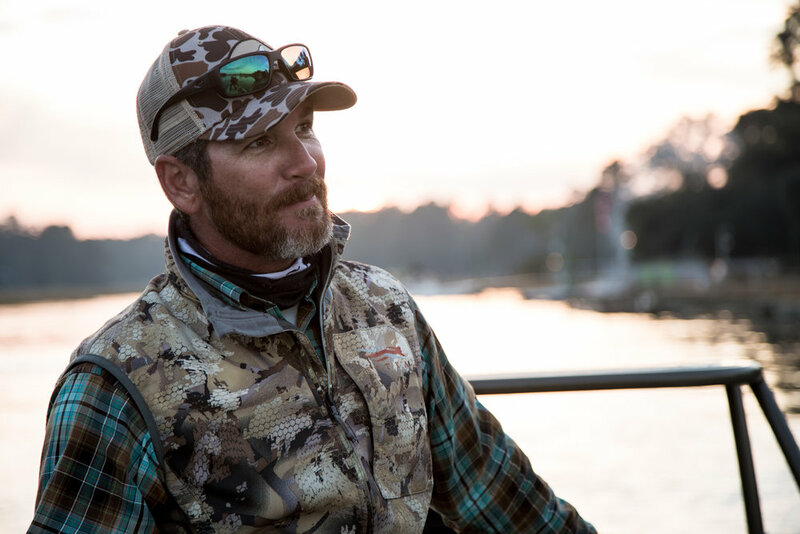 Book a charter with Captain Seth Vernon today.